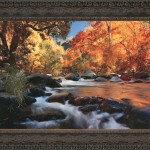 This large sized reproduction has brilliant colors and rapids that you can almost hear. It is sold framed. 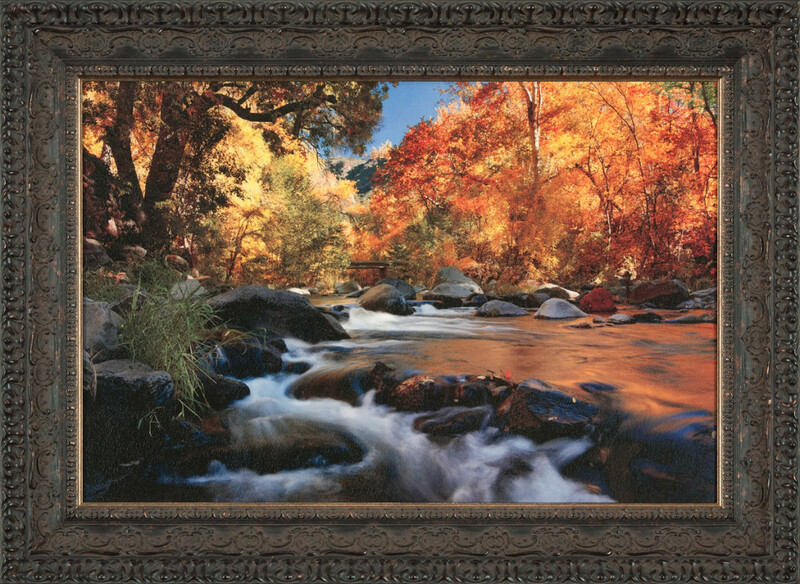 Image 24" x 36", framed 33.5" x 45.5"
This large sized reproduction carries you into its golden beauty, you can almost hear the water flowing. It is sold framed. This item is returnable within 14 days of receipt in its original condition. Buyer pays shipping. 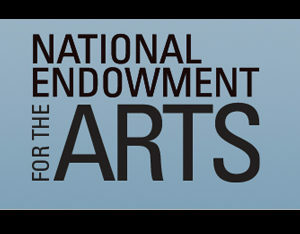 © 2019 Global Art Exchange. All rights reserved.